2XU Run Cap is the optimal cap for running. Lightweight, good breathability and adjustable rear. 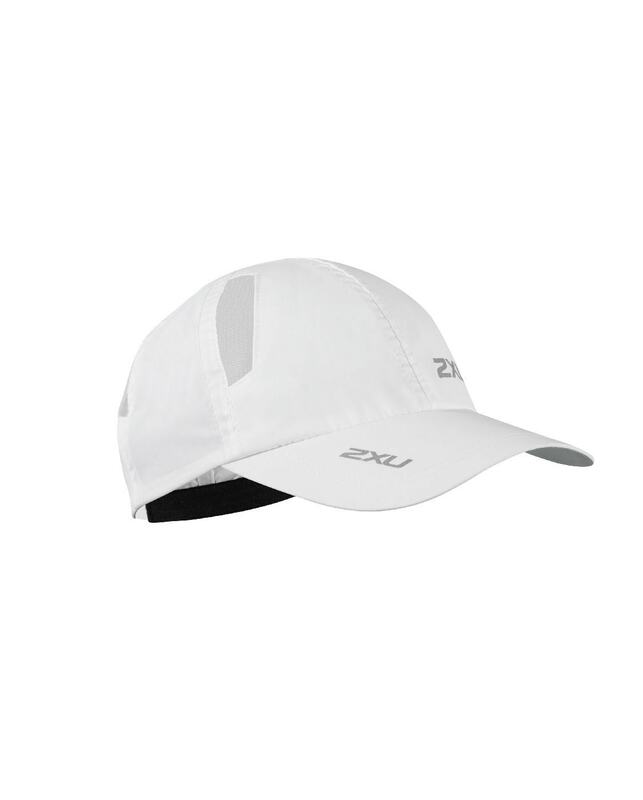 2XU Run Cap is made of 100% Nylon. It has Mesh panels for maximum breathability and adjustable Velcro rear to ensure a perfect fit.